Chris started his news career as a newspaper reporter in northern New Jersey before running his own site for AOL as part of the erstwhile Patch local news network. He then spent six years as a copy editor for TechCrunch, and was a longtime contributing editor for Consulting magazine. His work has been featured in TechCrunch, Huffington Post, Mental Floss, Primer Magazine and elsewhere. He loves finance, watching the news in 7–hour blocks, and old school video games. He lives in Denver with a cat who consumes most of his free time. 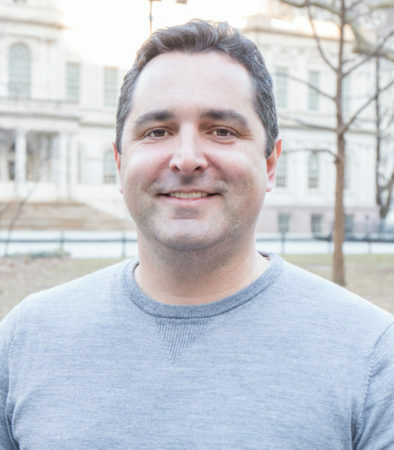 Frank started his career at Business Insider, where he specialized in the intersection of digital assets and Wall Street, market structure, and financial technology. He has received numerous accolades for his work and maintained the position as one of the most well–read fintech reporter through his time there, breaking stories on firms such as Fidelity, JPMorgan, Goldman Sachs, Citigroup, and Nasdaq. 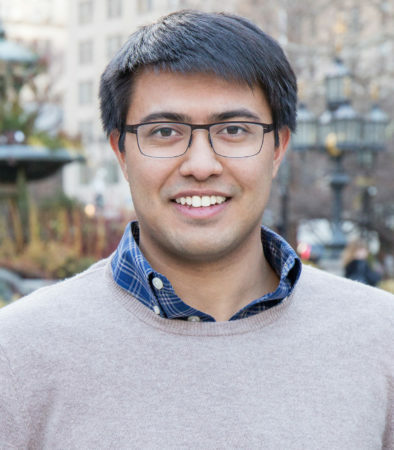 Soon after joining Business Insider out of Fordham University, Chaparro was interviewing top finance and tech executives, including billionaire Mark Cuban, “Flash Boys” star Brad Katsuyama, Cboe Global Markets CEO Ed Tilly, and New York Stock Exchange President Tom Farley. In 2018, he became a sought after reporter in the crypto world, interviewing luminaries such as Tyler Winklevoss, the cofounder of Gemini, Jeremy Allaire, the CEO of Circle, and Fundstrat head Tom Lee. He joined The Block to dive deeper into his specialty and is responsible for investigating the most powerful figures and firms in the cryptocurrency market and unearthing market moving news. 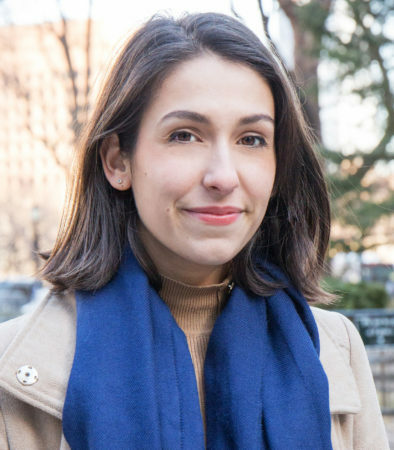 Isabel previously reported for Reuters in Madrid and London, following on from her time as a freelance journalist for the Guardian and the New York Times. She has a Bachelor’s in War Studies from King’s College London and a Master of Philosophy from the University of Oxford. Jake previously was ATTN:’s Chief Technology Officer where he oversaw product development, software engineering, data science, and information technology. 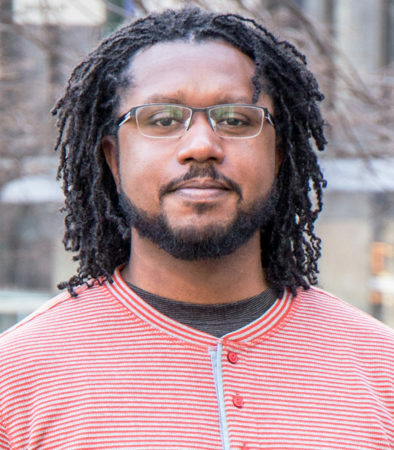 He was one of the first engineering hires at Refinery29 and graduated from Binghamton University in 2006, where he majored in Computer Science. His professional interests include the intersection of media and software, specifically programmatic media distribution and optimizing media production processes. 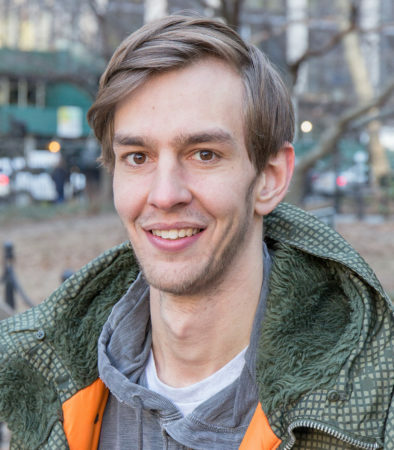 Jake is originally from New York’s Hudson Valley and is an outdoor enthusiast and avid hiker. James Cabrera is a self–taught user–centered designer, formally educated in Math and Physics. Prior to joining The Block, James was the Design Director of Gimlet Media, seeing them through to their acquisition by Spotify. He previously held design roles at Refinery29, Say Media, and Foot Locker, Inc. James has also given several talks on Design thinking and strategy at design conferences across the world. When he’s not designing he’s probably skiing. 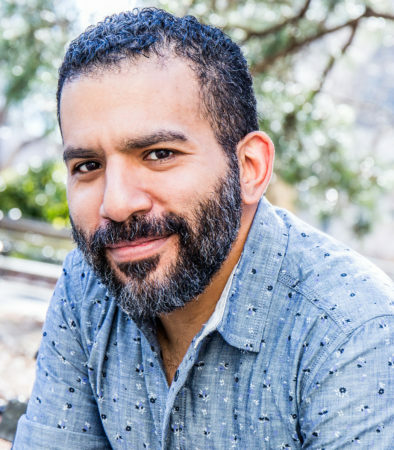 Joel’s love for startups and media has led to a career at companies from Univision Radio to Hearst Corporation. Before joining The Block, Joel enjoyed the longest tenure of the engineering team at Refinery29 where, as a Platform Architect and Devops Manager, he provided leadership in engineering as well as culture. He is a native of Houston, TX and a life–long maker. When not busy with system design and automation, Joel enjoys brewing coffee and building family. Larry’s goal is to bring rationality to the cryptocurrency and blockchain space. Previously, he was the Head Analyst at Diar where he was responsible for delivering institutional–grade analysis for the weekly newsletter. He has an undergrad degree in Economics from Skidmore College. He came to the US when he was recruited to play basketball at a small college prep high school. He is originally from the Czech Republic. 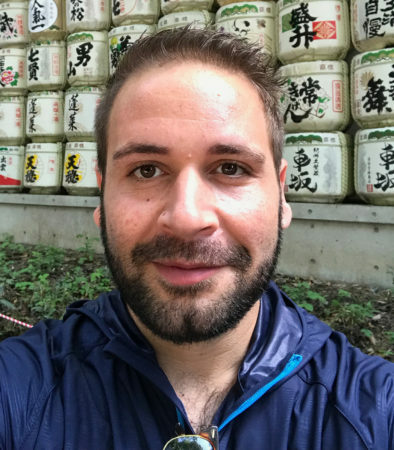 Matteo joined The Block as a Research Analyst in January 2019. 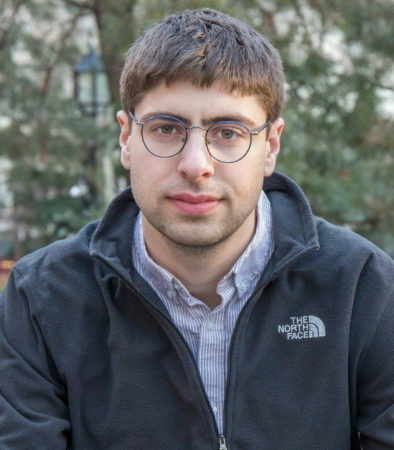 After graduating from Columbia University in 2017 Matteo launched CryptoChat, an industry–leading newsletter providing commentary and analysis on the latest developments in the blockchain world, with emphasis on the burgeoning Ethereum ecosystem. Before joining The Block, Matteo was also the founder of NashHash, an Ethereum–based platform for p2p game–theory games, an advisor to several early–stage blockchain–based projects, and an active investor across the crypto asset markets. 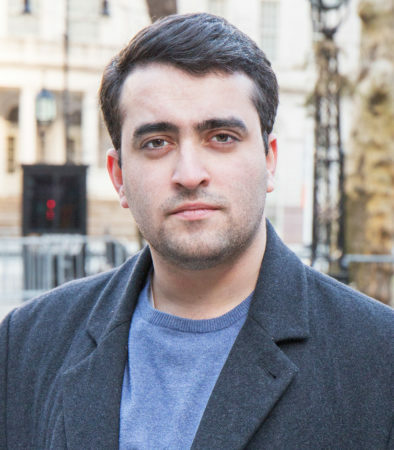 Matteo’s interests include the analysis of on–chain data, which has led to the creation of the Fee Ratio Multiple and Network Value to Aggregate Fee Ratio metrics, and the intersectionality of Open Finance protocols. Mike wears a number of hats at The Block as both Chief of Staff and Director of Operations. 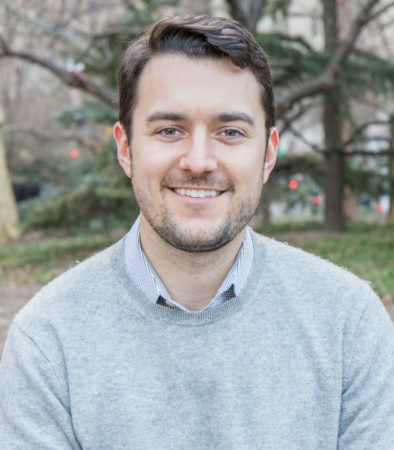 Prior to joining The Block, Mike was an investment banking analyst at Citi, where he familiarized himself with some of the inner mechanisms that drive successful companies by working on a variety of strategic acquisitions and equity offerings in the financial institutions space. Mike holds a BSc in Economics and Statistics from Carnegie Mellon University. Michael has been making magnificent software since 2005. At his previous gig, Michael took on a role as a Lead Developer at Mindfulware where he developed and oversaw the core architecture development for their insurance enrollment platform. Prior to that, Michael made miracles happen as a Senior Developer at PlutoTV, where he co–developed some of their key technologies responsible for bringing live TV experiences to the web. In his spare time, Michael enjoys contributing to open–source projects, long walks on the beach and spending time with his wife and 3 crazy kids. Mike is founder and CEO of The Block, the leading media & information brand in the blockchain and cryptocurrency ecosystem. The Block’s expert–based model, in which all journalists and researchers are deep industry participants, has received universal acclaim and led to 400K monthly users in under 4 months. Previously, Mike was co–founder and CRO of Button, the leading global, mobile performance marketing platform. Mike is a builder of mobile commerce businesses, having worked at Google, Braintree/Venmo and PayPal. Early in his career, Mike worked in corporate M&A and strategy for Disney. Mike earned a BA from Stanford and an MBA from Kellogg. 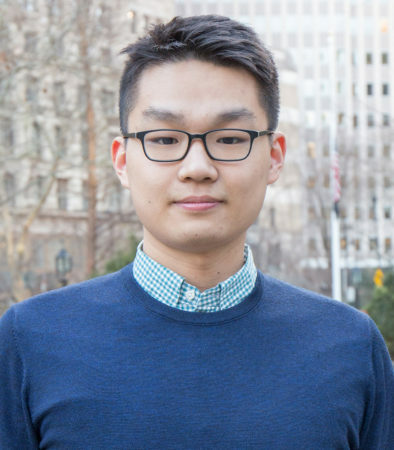 Ryan joined The Block in January 2019 as an analyst covering the intersection of fintech and crypto. Previously, he worked at Deutsche Bank as an equity analyst in Financials & Payments, and recently spent time at ConsenSys exploring crypto research and the broader Ethereum ecosystem. Ryan graduated from Florida State University with undergraduate degrees in Economics and Accounting/Finance, and a Masters in Finance from Vanderbilt University. 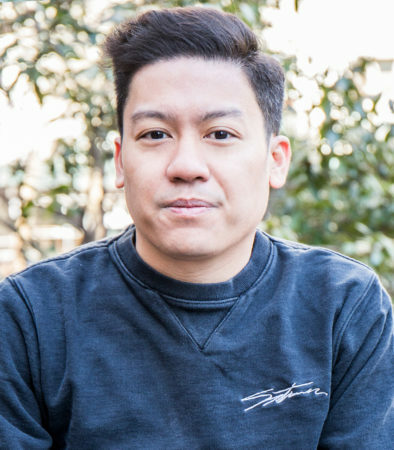 Steven joined The Block in August 2018. Steven graduated from St. John’s University with a degree in economics. 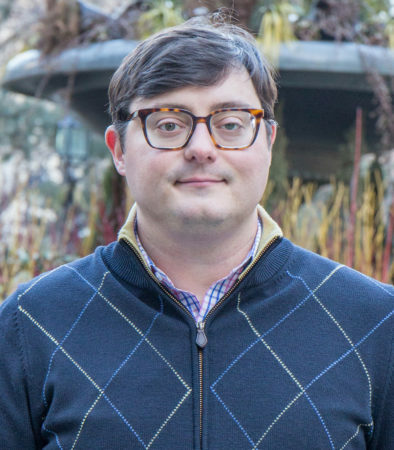 Previously, he covered blockchain and crypto at Radicle, a startup analytics firm. He also had brief stints at Cheddar, a media startup, and Bowery Capital, a venture capital firm. Topics that Steven covers for The Block include industry maps, Block by Block, and Bitcoin. Professional risk taker. Enjoys markets, watches, meta–twitter, and documentaries. Carol Gaszcz joined The Block in December 2018. She’s worked as a freelance editor and reporter. 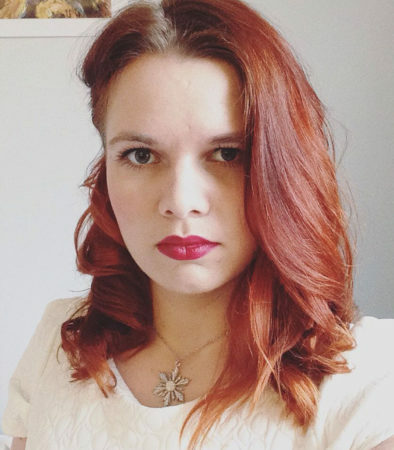 She holds a Bachelor’s in British literature and specialises in comic books, SF and fantasy. In her free time, she does yoga and is a gamer and cosplayer.